Tokunation › Ultraman › Ultraman Orb NOW AVAILABLE on CrunchyRoll Streaming! 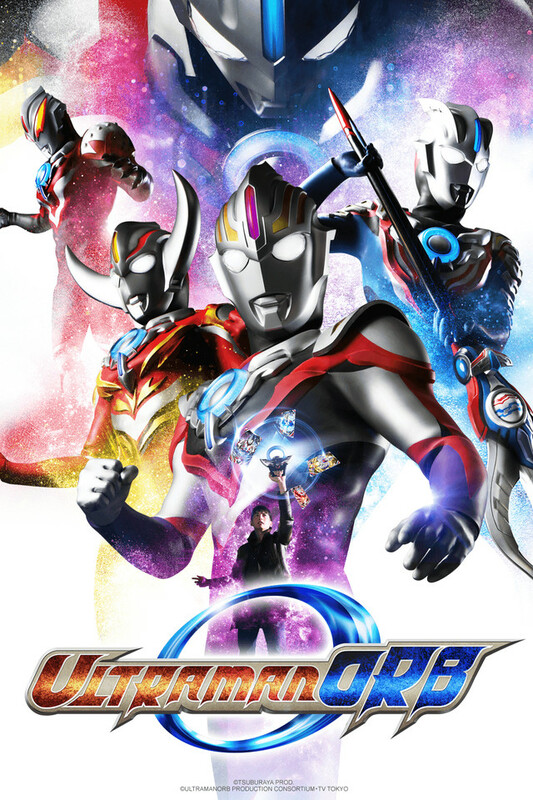 Ultraman Orb NOW AVAILABLE on CrunchyRoll Streaming! Excellent news for Ultra fans excited about the new series! Online streaming service CrunchyRoll has announced that Ultraman Orb will be available via their website! 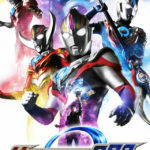 The year 2016 marks the 50th anniversary of Ultraman, the 1st entry in Tsuburaya Productions’ long-running Ultra series of tokusatsu TV shows, and the veteran special effects studio is gearing up to celebrate with a new entry entitled Ultraman Orb. The first episode of Ultraman Orb is now online for easy viewing! Stop by CrunchyRoll and give it a try! I was worried they weren't going to show Orb, but they announced it like, an hour before it aired in Japan. Nice. Do puppets count as Toku? I don't know a lot about Thunderbolt Fantasy but it looks kind of cool! I watched the promo video for Thunderbolt Fantasy. I REALLY want to see this now. GIMME!!!! I can't wait to watch both of these. Thunderbolt Fantasy was a brilliant blast! All times are GMT -4. The time now is 9:53 AM.